As the weather cools, this hearty dish will hit the spot. 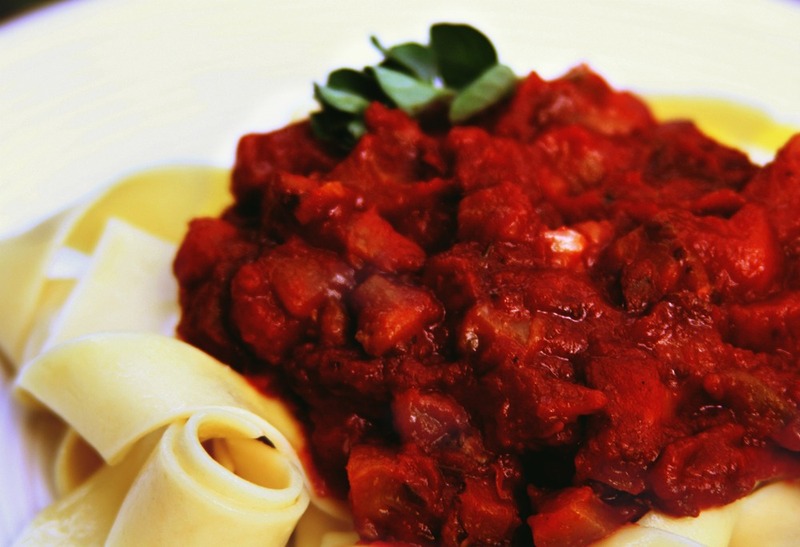 The eggplant, tomatoes, and whole wheat pasta provide a great source of fiber while the tomatoes are a great source of the super healthy antioxidant lycopene and potassium. This week we bring you an oldie, but goodie: tabbouleh. 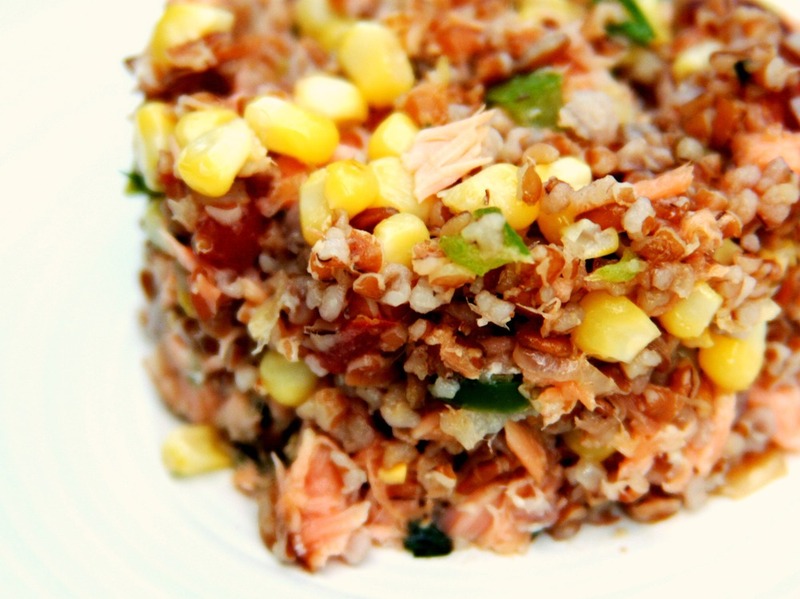 Originating in the Middle East 1,000's of years ago, this dish is as good for you as it tastes! Enjoy your week, your friends at EHN!